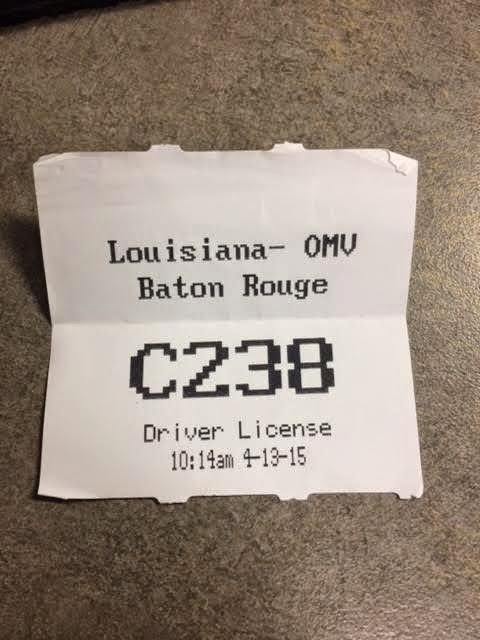 *Living The 'Not So' Single Life*: Parenting: Dating the DMV! It was time for my younger son to get his driver’s license; I can’t believe he is ready to drive already. Since it was time for him to get his license which meant I would have to start dating the DMV! I am not sure if any of you have experienced getting your child a DL, but this story is one for the books. To begin my “dating” process, Zay had to take driver’s education for a week. He had to get the driver’s book to study and complete the class. He did exceptionally well and he was ready for the next step, which was get his permit. Getting the permit wasn’t that horrible of a journey. We got to the DMV, he took the test, passed it and took the picture for his permit. That was the best date the DMV and I had. Six months later, the DMV, and I had another “date”. Zay had to complete so many hours of night and daytime driving before he could go back to get his driver’s license. 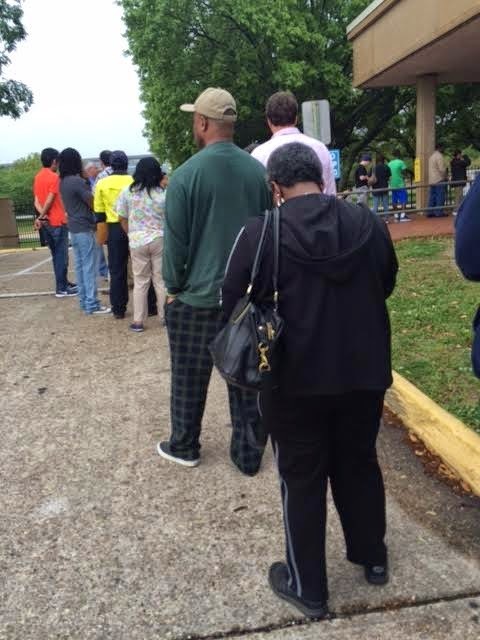 We got to the DMV and the line is out of the door. We stood in line outside for 15 minutes before they opened the door. There were several people ahead of us. Once inside, we got our number to wait our turn for Zay to get his license. Well, we waited about an hour before our number was called. We get to the counter and the lady told us that we have to schedule a road test. I can’t believe I waited in line for 15 minutes and sat in here for over an hour for the lady to tell me that I need to “SCHEDULE” a road test!!!! I calmed my nervous and selected another “date” for the DMV and me to meet. My next “date” with the DMV, was the following Wednesday. Zay and I arrived as instructed. We told the lady at the counter that we were here just for a road test. She gave us a number and told us to have a seat. We waited about 10 minutes before our number was called. We get to the counter and the lady said we will need proof of insurance, registration and the student’s attendance form from school. I lost it again with the DMV. WHAT!!!! I wasn’t told I needed that darn form! I told the lady that school is closed for the week due to the Easter break and there was no way I can get a copy of that form. I told her with a stern voice that I wasn’t told to bring that form! She decided to let him take the road test, which he passed, but we would have to come back with the form to complete the process to get his driver’s license. I told the DMV that we could go on one more “date”; which would be the next Monday. The DMV obliged. The following Monday, Zay and I arrived and told the lady at the counter that we were just here to conclude the driver’s license process. She gave us a number and told us to have a seat. We sat for 15 minutes before our number was called. We got to the station and there was a young guy sitting waiting to help us. I told him that we were here to complete his driver’s license process and I had the form in question. Everything was going fine until he asked for Zay’s permit. I be dammed! Zay left that damn thing in his backpack at home. At this point, all I could do is laugh! I explained all of my frustration and how many times I have been to this place and he said, “I will look it up, no problem!” Hallelujah, finally some good news with the DMV! We signed one paper and we’re off to the counter where the picture is to be taken. Zay got to the counter and he smiled so big! I then told the DMV that I was breaking up with it and I didn’t want to see it for a very long time. Keep a copy or have several copies of everything with you. 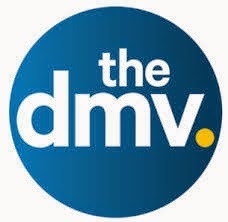 Schedule everything before you leave the DMV the first time. Be prepared to get the run around!